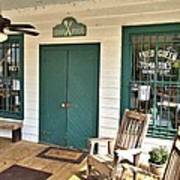 There are no comments for Whistle Stop Cafe. Click here to post the first comment. 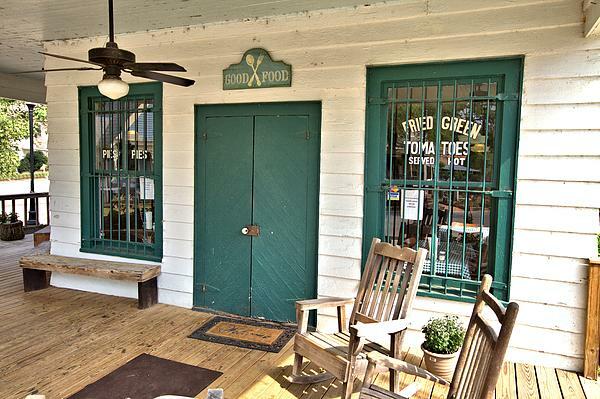 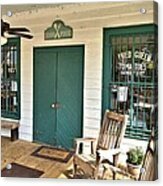 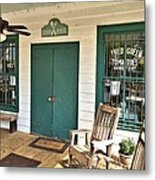 The door and windows overlook the porch of the Whistle Stop Cafe in Juliette, Georgia, made famous in the filming of the movie "Fried Green Tomatoes"